Martin Amis became an instant celebrity when he said that he has to have brain damage before he could write a children’s book. Contrary to what Amis and what most people think, writing for a younger audience is not an easy task. It requires an imaginative mind and lots of patience. 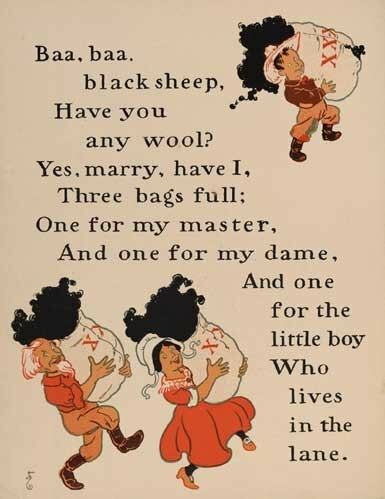 Writing stories for children doesn’t make you less of a writer. Same way as being a preschool teacher doesn’t make you less of an educator. In fact, writing a children’s book gives a surreal feeling of fulfillment. Not to mention that it opens new doors toward career success and income stability. A research done by the Association of American Publishers shows that reading for pleasure is highest in fifth grade. Meaning, it is very likely for children’s book authors to make a good living. Aside from writing, children’s book authors can supplement their income through accepting speaking engagements. Plus, they get better chances of luring in customers if the book makes it to the list of award-winning children’s picture books. 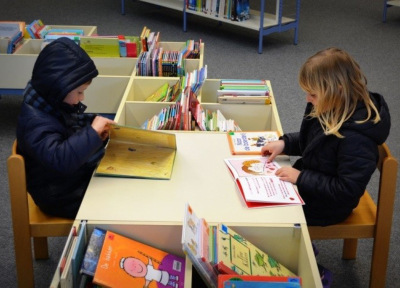 Libraries and schools make the best customers as they buy books in large quantities. There is no such thing as a story-of-all-ages. Publishers classify the books according to target age and category. Again, publishers are the ones classifying, not the writers. What you can do is to make sure that your book’s target audience is defined through the diction and illustrations. For example, board books are for ages one to three. Picture books are for ages three to six years old while first chapter books are for ages six to nine. Do your research about award-winning children’s picture books. 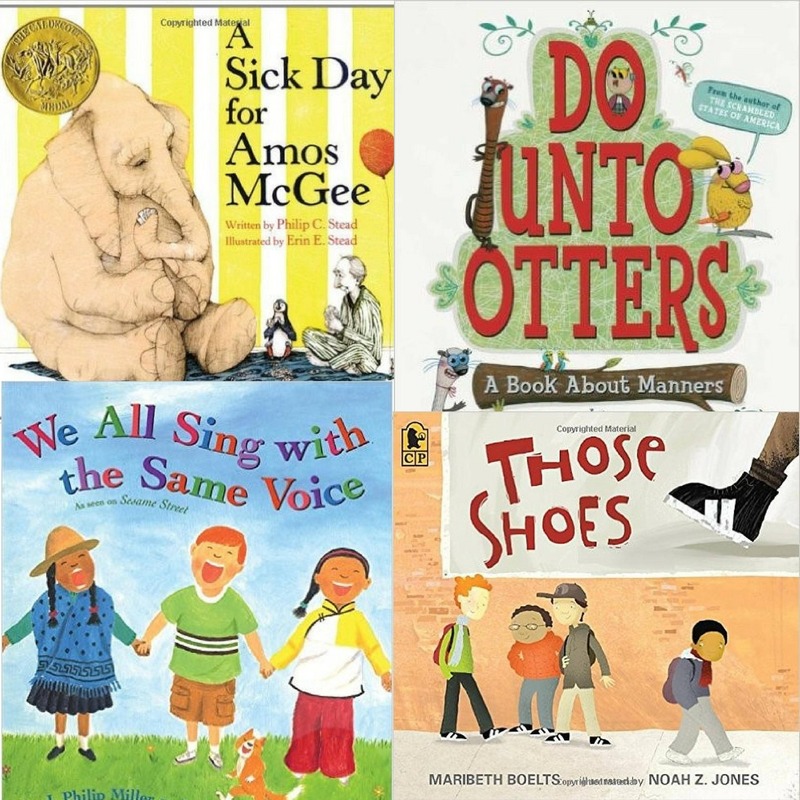 What do these top children’s picture books have in common? Find out the common formula and apply it to your book. Since kids have a short attention span, there should be a shift of mood on every flip of the page. Your plot should be logically and internally driven, and you need a consistent character that will keep the action moving forward. Kids are allergic to preachy stories and they surely hate didactic books. Instead of sounding too righteous, let your plot progress with the main character having full-control over the scenes. Authoritative people like parents, teachers, and grandparents should stay in the background. Have the main character do the right thing by allowing him to figure it out himself. Remember that you are writing for kids whose reading capabilities are not yet fully developed; don’t load your book with texts. It is called a picture book for a reason. The ideal word count is 500-700 words. And because you can’t use a lot of texts, make sure that your words are potent and effective in conveying the message in every page. No one can write a story for kids in just one sitting, not in an hour, and not in two. 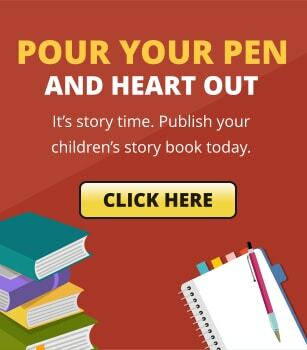 It takes time to perfectly craft a children’s book and to be able to take it to the publisher. In some cases, it even takes one whole year to finish. Making sure that the main character is fully fleshed out will already send you to the end of your wits. So what you can do is to write your draft. Then, have a break for a few weeks. 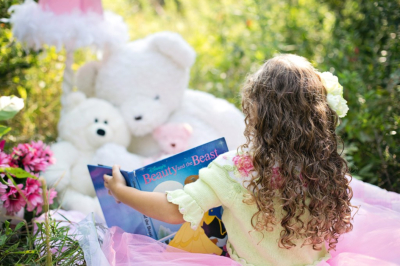 While you are on your break, read as many children’s picture books as you can. So by the time you are going to read your draft again, you can easily tell the parts that need editing. When the time comes for you to publish your children’s picture book, don’t forget to submit it for an award or a prize. Writing and aiming to be published is a painfully long process. It needs real passion and tons of patience for an author to persevere in this industry. P.S. 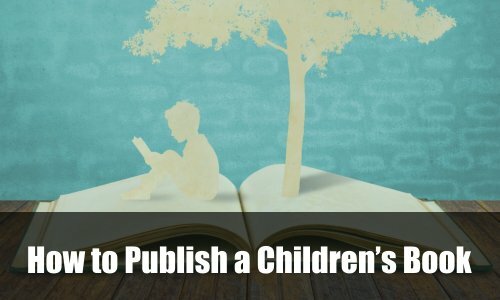 Find out what habits successful children’s book authors do to create beautifully crafted picture books.